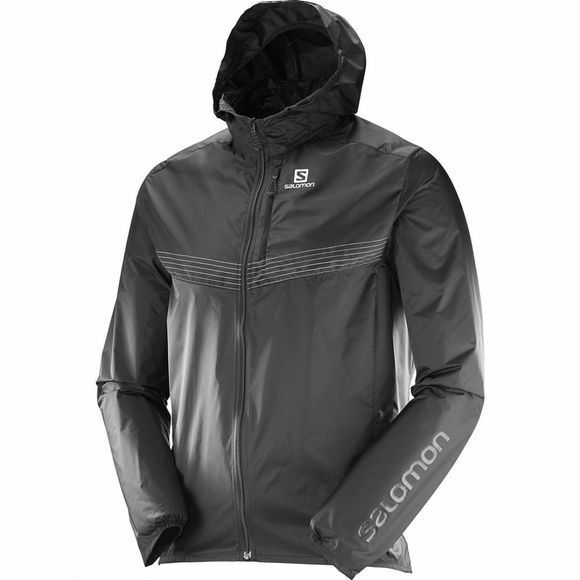 When you're cutting the weight down to the absolute minimum, the Mens Fast Wing Aero Jacket from Salomon is the protective layer that passes the test and slips unnoticed in your pack. Whip it out when the wind's biting. Fight back and move on.